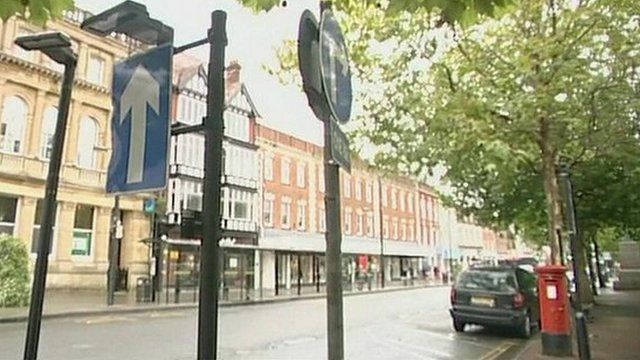 End of the road for unnecessary signs in Salisbury? Communities Secretary Eric Pickles has said the number of signs is damaging the character of towns and villages. Alison Harper spoke to Salisbury Civic Society chairman Alastair Clark about the problems with his town's signs.